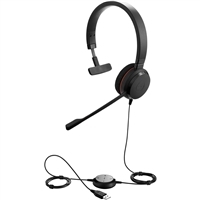 Nice quality USB Headset with noise canceling and built for all day comfort. 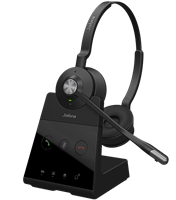 In addition to call management this headset is great for listening to music. 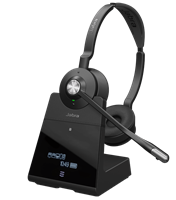 A mid-range professional headset with simple plug-and-play connectivity and a call control unit for easy call management, to connect in seconds to your smartphone or PC, for calls and music. 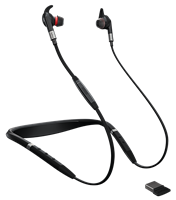 With leather-feel ear cushions for all-day comfort and use. 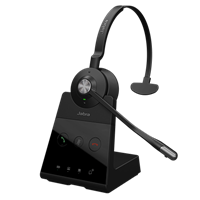 Enjoy amazing sound for calls and music, and an integrated busylight to enhance your productivity by notifying colleagues that you are busy. 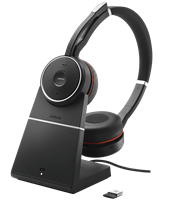 Connect the headset using USB or jack. 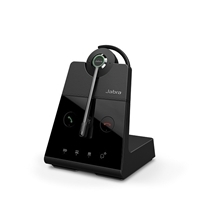 Great USB headset to improve concentration in an open office environment.